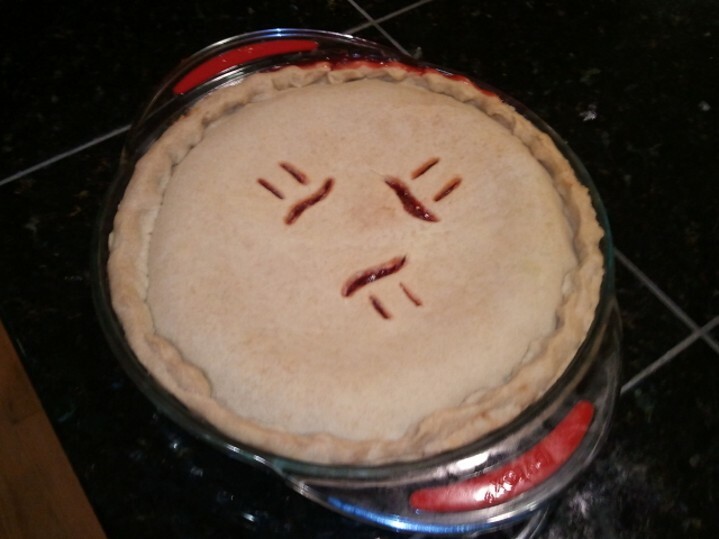 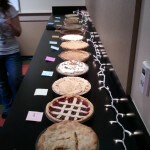 Our team had a pie baking contest this year. 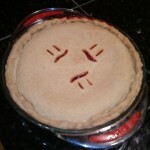 I made a cherry and pecan pie and am happy to report my first attempt at homemade pie crusts was a success! 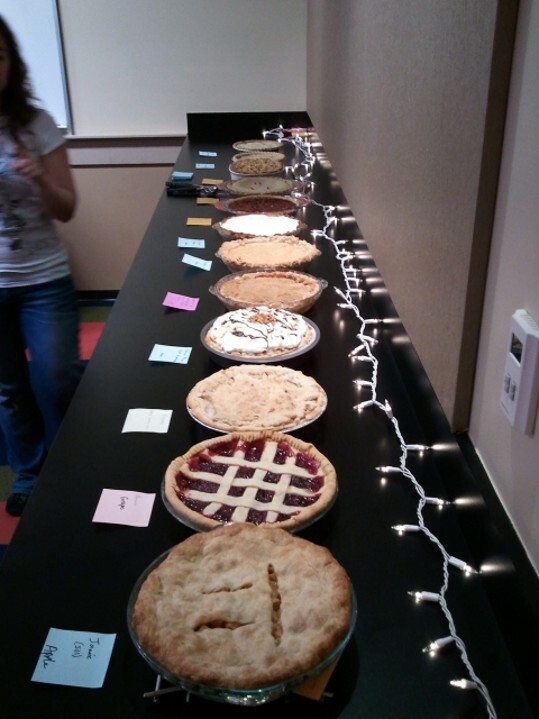 Below is a picture of my “Cherry Pi” and the full lineup for the contest, which included everything from an assortment of different apple pies to savory meat pies.